We are an award winning PADI Five Star Instructor Development Center (IDC) serving Sugar Land, Houston, Missouri City, Pearland, Richmond/Rosenburg and all surrounding areas of Texas. 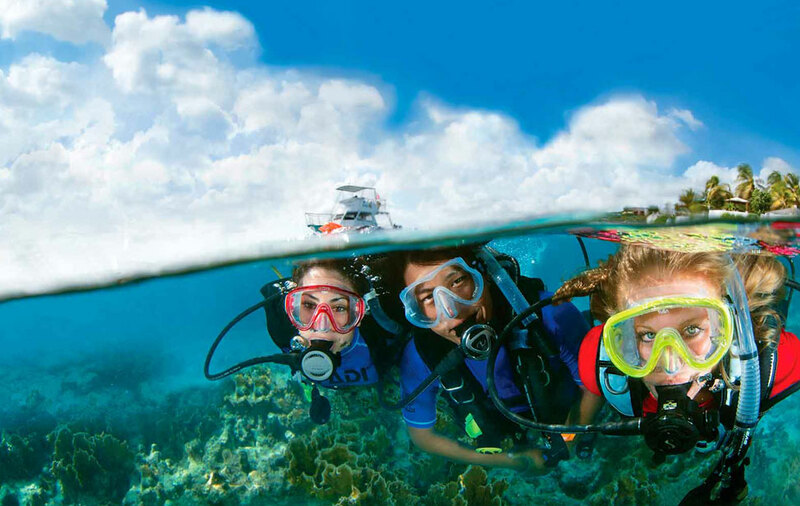 As a PADI Five Star Instructor Development Center we can meet your needs for any level of Scuba training from an introductory Discover Scuba Dive all the way to the completion of your PADI Instructor Development Course. So come and start your next adventure with us: we are conveniently located at 3362 Highway 6, South in the heart of Sugar Land, easily accesable from Houston, Pearland, Missouri City and all surrounding areas.